Is your watch not keeping time, running slow or fast? Is your watch looking dull after years of constant wear? Do you want to make your watch look and run just like the first day you bought it? 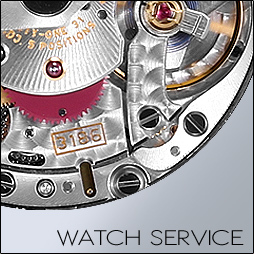 We offer complete watch servicing from the interior movement to the exterior cosmetic aspect of your timepiece. 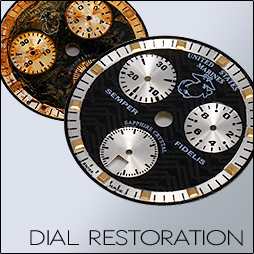 Whether you need time adjustment, regular maintenance, service, complete overhaul, or just want to make your watch look as new as it did the first day you got it. 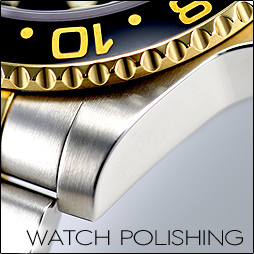 We offer the right and correct expert level of service that your timepiece needs.